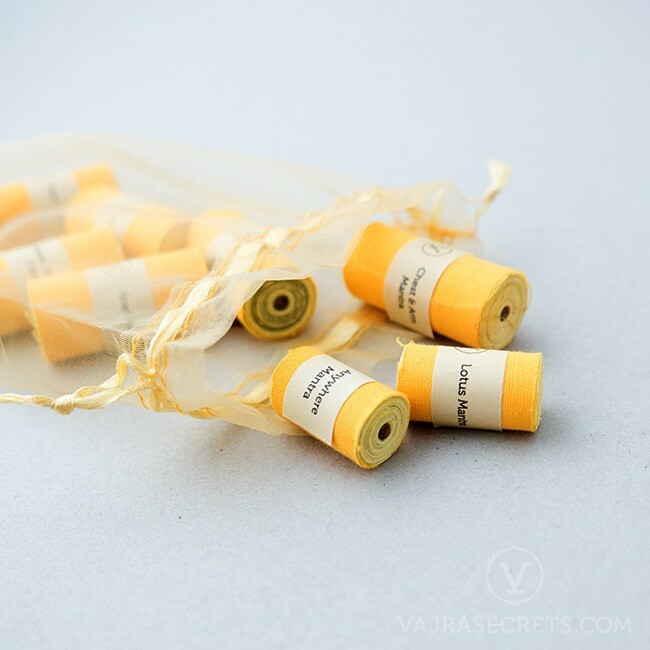 Multiply the merits from your practice with this selection of traditional hand-rolled mantras. 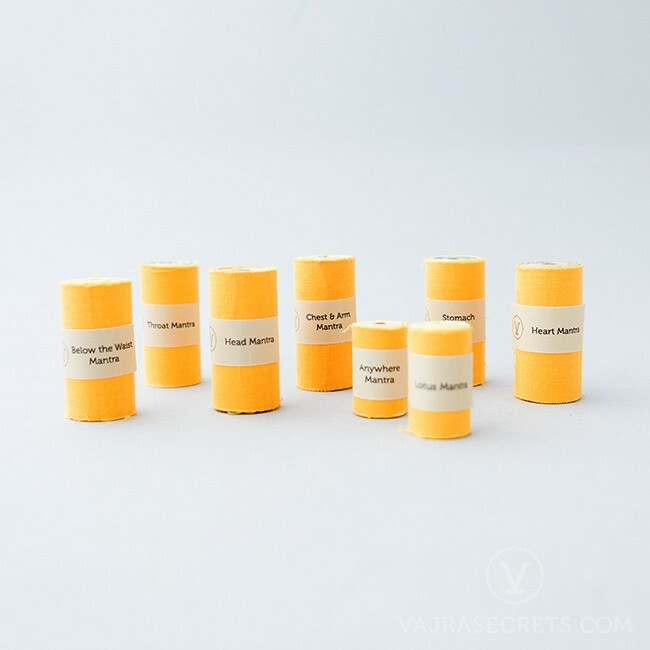 A convenient DIY solution for inserting into statues and stupas at specific locations to enhance their blessings. 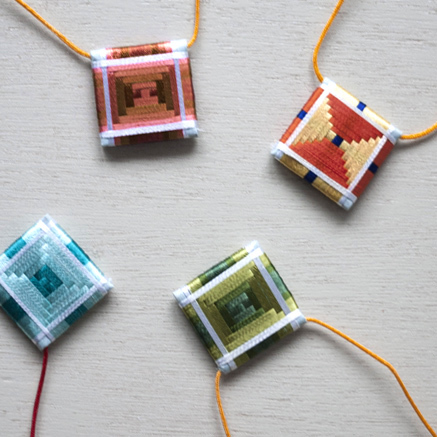 Available in a set of eight. Mantra rolls have been purified and consecrated in a Soongdrup ritual conducted by very senior members of the monastic community held in early June 2017 at Kechara Forest Retreat. Limited quantities only. Open the base of the statue or stupa. 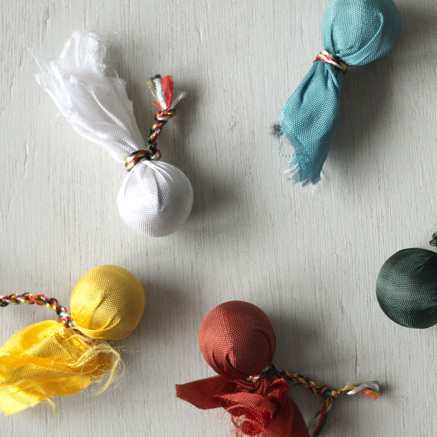 Wipe it down with saffron water mixed with appropriate ritual substances and allow to air dry. 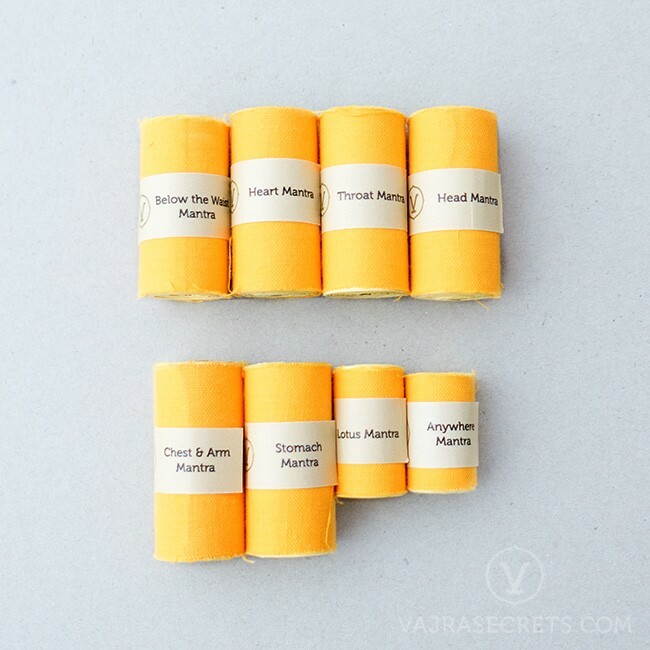 Insert the mantra rolls at the appropriate locations, along with other traditional substances such as holy rilbus, sacred relics, incense, Protector Knot and Protector Rice. 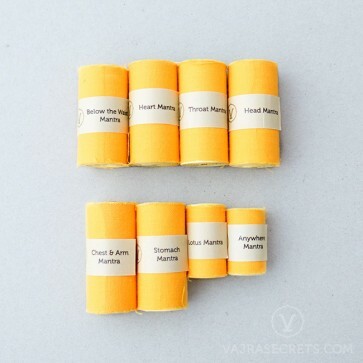 Ensure that the mantra rolls are in the correct orientation, with the labels the right way up. 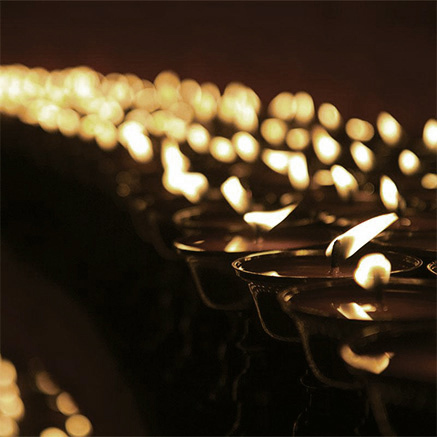 Ideally, a consecration ritual is performed after the mantra insertion process is completed. We also offer traditional mantra insertion services. Please contact us for a custom quote.